The AGILE Parklet joined the diverse array of parklets on Park(ing) Day 2015 as they popped up in parking spaces all across the country. 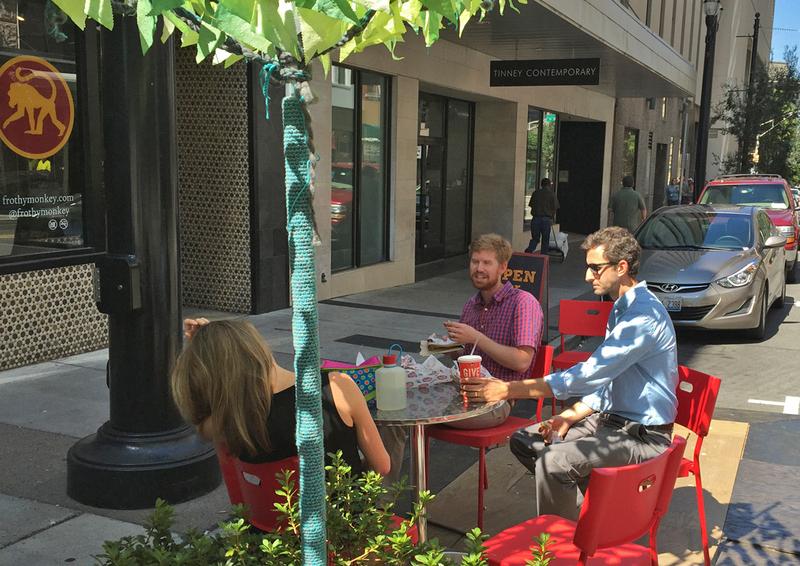 While it was set up in the heart of Downtown Nashville adjacent to a local restaurant and coffeehouse, sensors embedded in the parklet’s chairs successfully gathered over six hours of data about the parklet’s use. 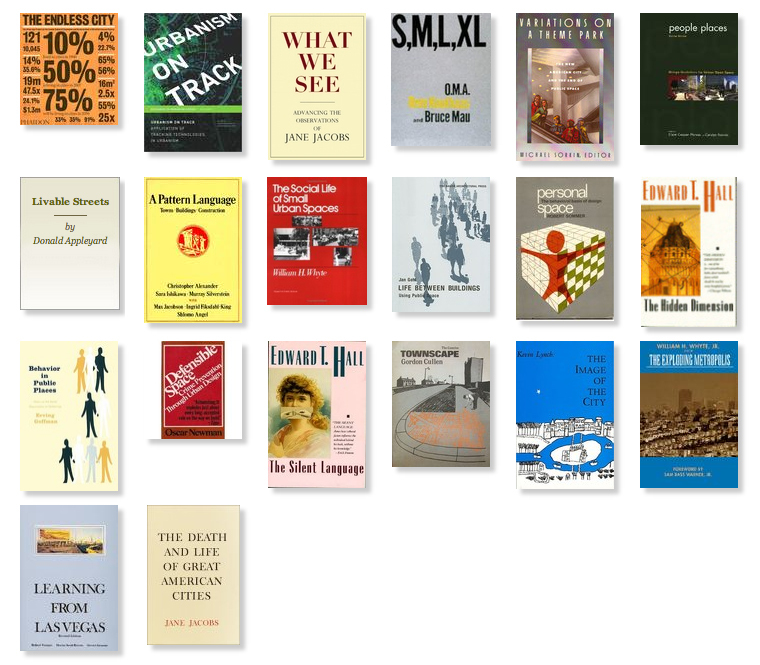 This automated data collection effort was a continuation of the experimentation The AGILE Landscape Project has been conducting since publishing The Future of Public Space Analytics earlier this year. 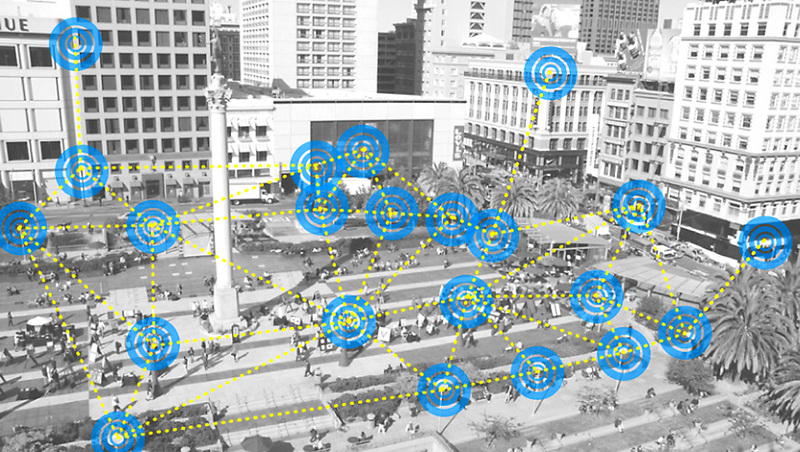 The post made the case why automated data collection through embedded sensors could provide unique and valuable insight into the use of public space. The AGILE Parklet has been deployed during events and self initiated pop-ups to demonstrate the real world application and potential of this approach. 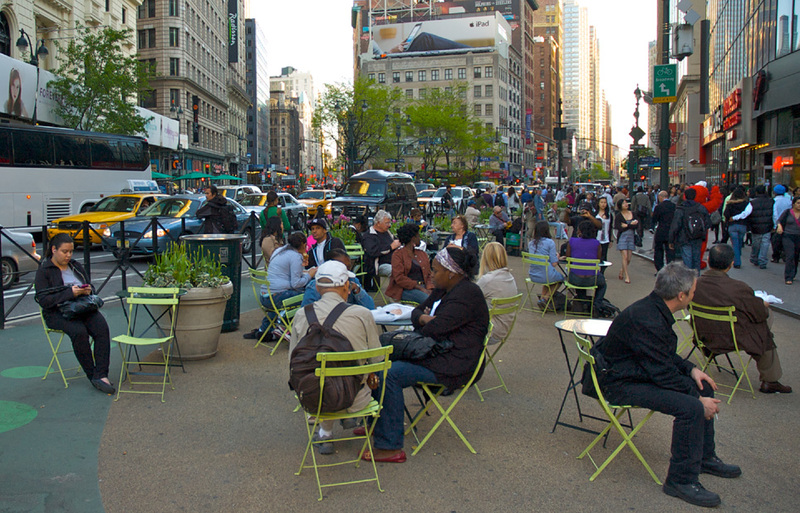 This initial proof-of-concept has focused on collecting information about the number of people sitting in the parklet, the utilization of its capacity, and the length of stay of individual visitors. These metrics and the ability to efficiently capture them over extended periods of time have shown great promise for developing public space analytics that enable designers and managers to make more informed decisions rather than anecdotal observations and/or assumptions. What follows is an examination of the data collected during Park(ing) Day and and exploration of its application. Why focus on the seating? Seating is a key component of successful public spaces and the act of sitting represents a relevant and measurable means of quantifying users engagement with a space. In addition, this action can be accurately, and anonymously captured to create long-term longitudinal datasets. By capturing the total number of people sitting in chairs and how long they stay, one can quickly surmise a level of engagement, the capacity of the seating utilized, and turnover of users within the space. 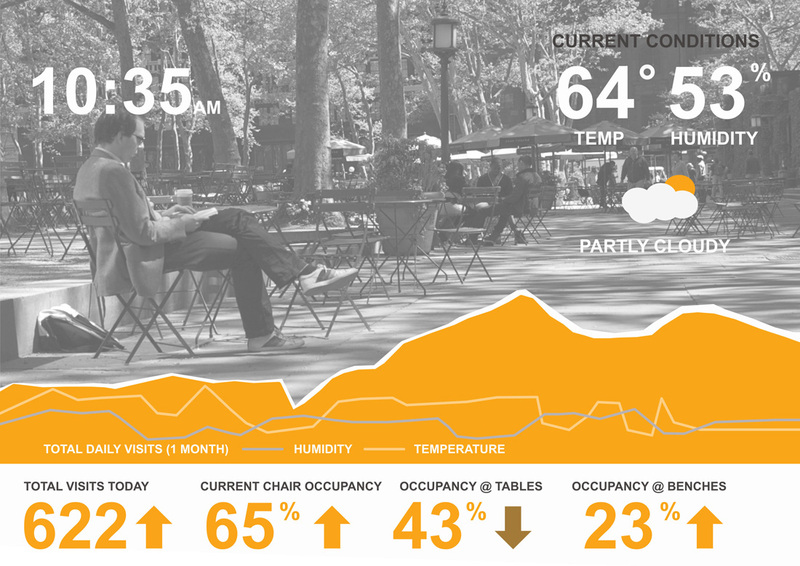 This information offers meaningful metrics that provide new insights into the dynamics of a space’s use. A device embedded in each of the AGILE Parklet’s chairs enables them to easily capture this data and transmit it wirelessly to an on-line database for analysis. The captured data is simultaneously plotted in real-time on a companion website. The current analysis of the collected data and the development of tools to facilitate the application of it has centered around the following three metrics; Total Visits, Utilized Capacity, and Median Length of Stay. Local coffee shops vying to be the neighborhood’s “third place” understand the importance of providing tables and chairs for their customers. They understand while some people may want to lounge in sofas that per square foot, tables and chairs are a far more useful and appealing option to a wider array of customers. Those wanting to attract more people to visit and linger within public space are faced with the same choices.